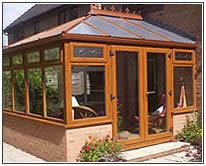 Established for over 30 years, we are a family operated building and joinery contractor based in Southport, Merseyside. 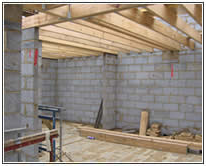 We Specialise in building repairs, house renovations, home extensions & general building projects and maintenance. 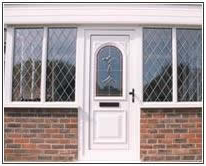 Our experience and skills also include building conservatories, fitting and repairing uPVC Windows & Doors and Kitchens and Bathrooms as well as commercial shop fitting. On our website you can find some more detail regarding some of the services that we offer, as well as testimonials and galleries of recent projects we have completed. 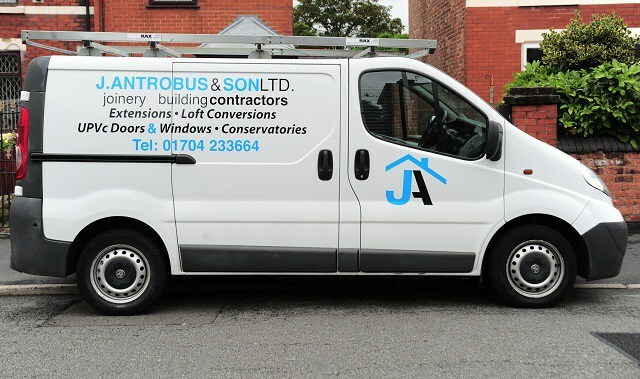 If you would like to contact us about any building contract or joinery project you need advice or a quote on, please use our Contact Form and someone will respond to you as soon as we can.